Apologies for the late Nintendo Download today. There’s this glowing orb of death called “the Sun” out today, so I was out and about absorbing some sunshine. Today is a pretty short and sweet Download, though it does have a couple fun games to discuss, a Sonic sale and more. Let’s see what’s worth playing! 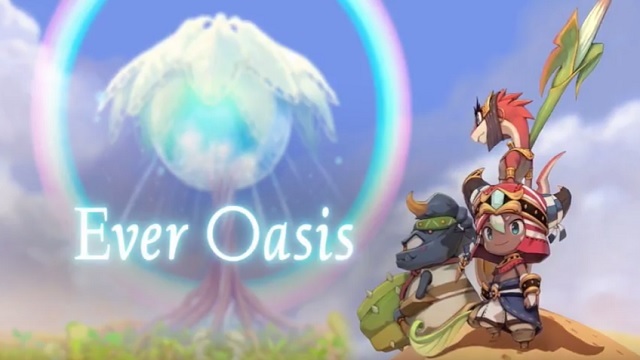 First up, Ever Oasis comes out for the 3DS tomorrow! This game looks utterly charming aesthetically speaking, but if you’re not sold, you are more than free to try out the demo on the eShop right now. If you are more of a mind to make your own games, then you might be interested in picking up RPG Maker Fes, also for the 3DS on June 27th. To avoid guesswork, you should take a look at our official review of that latest RPG Maker games. And if you’re a Fire Emblem Echoes fan, the latest DLC pack hits today, called Cipher Companions Pack. Split into two parts, Cipher Legends I and II, each provides two new playable characters from the Fire Emblem Ciper trading card game. So if your army of warriors needs some spicing up, you should pick the Ciper Companions Pack up for a low $5.99. 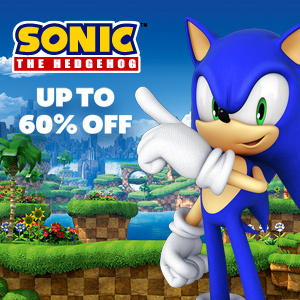 If you’re a fan of Sonic the Hedgehog, you can celebrate his birthday with up to 60% off a bunch of titles, up until June 29th. The included games are the following – 3D Sonic the Hedgehog for $2.99; 3D Sonic the Hedgehog 2 for $2.99; Sonic Boom: Fire & Ice for $14.99; Sonic Generations for $11.99; Sonic & All-Stars Racing Transformed for $11.99; Sonic Lost World for $14.97; Sonic Boom: Shattered Crystal for $19.99 and Sonic Boom: Rise of Lyric for $14.99. To see the full list, just click here. Lastly, there are a couple new digital games I would check out this week. 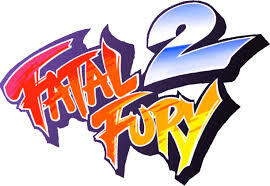 First up is the latest in the ACA NEOGEO series, Fatal Fury 2! Join the Bogards and wipe the floor with the competition. The other game worth a look is Daikon Set for the Wii U. I wish I could tell you more about it than the name, but all I know is that the game is apparently free and was inspired by retro arcade games. If that sounds interesting, I recommend you get it for that low, low price! That’s it for this week. Not as exciting as previously, but hopefully that will improve next time. Go out and enjoy some sun, or barring that, close your blinds and play some games this weekend!